The biggest addition to the updated app is arrival predictions. 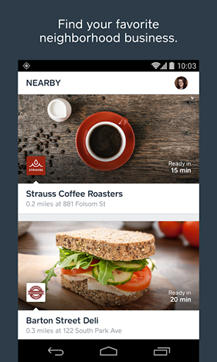 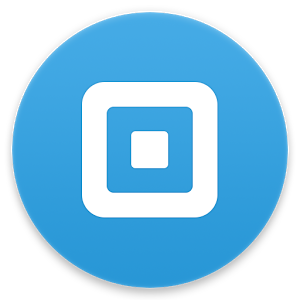 As Square explains on the company blog, this feature allows you to order a meal or a drink from anywhere, start travelling towards the restaurant, and pick up a hot (or cold, or lukewarm) thingamabob right as you arrive. The app uses some special sauce to guess when you'll get there, and the service tells the restaurant to know when to have your food ready for you. 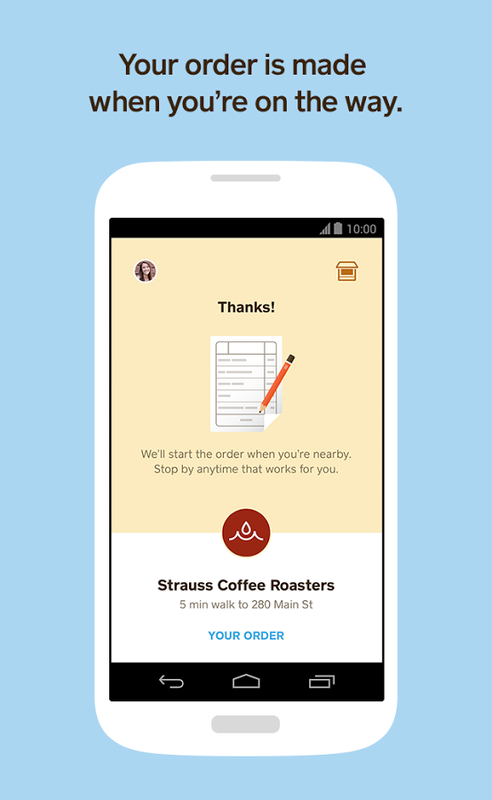 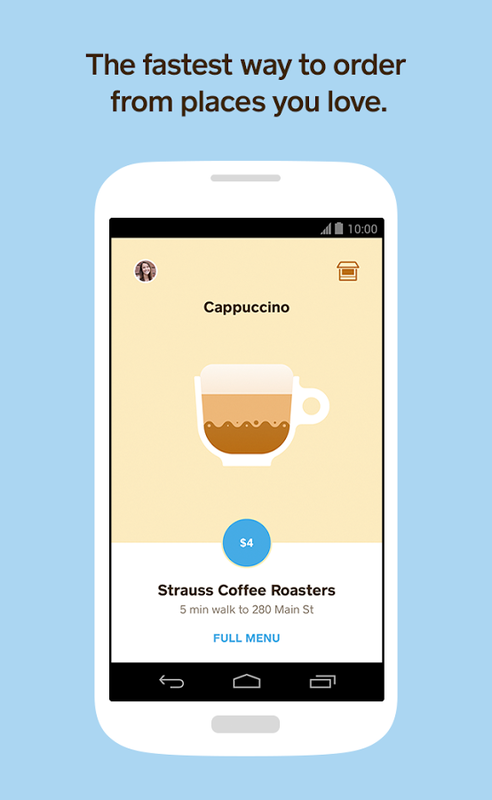 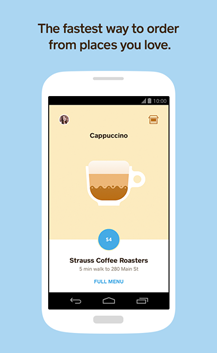 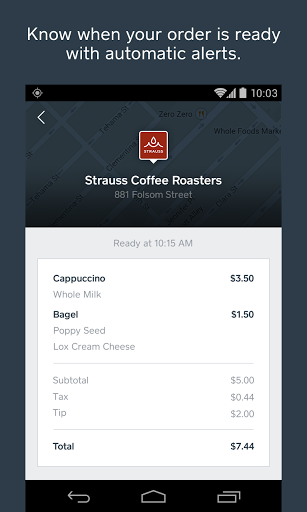 The app's built-in ordering system automatically pays for the item, assuming you've got everything set up correctly. 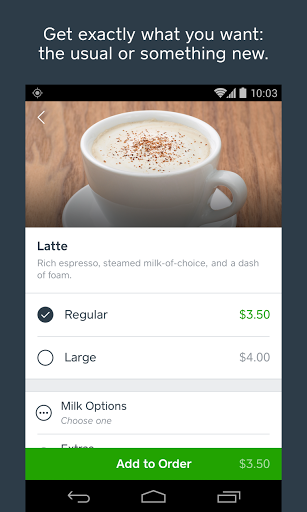 Other improvements include saving your favorite menu items, the ability to cancel orders (please think of your servers and don't cancel after too long), suggestions based on your order and payment history, and a streamlined payment system. It's a free download, and end users don't need any extra Square equipment to try out the service.